"Playback high quality videos on your PC with Quicktime." Quicktime is a very popular, but usually overlooked application that usually comes bundled with an installation of iTunes that enables your PC to view .mp4 videos in high quality - this was before the codec came standard in Windows 8 and some versions of Windows 7. 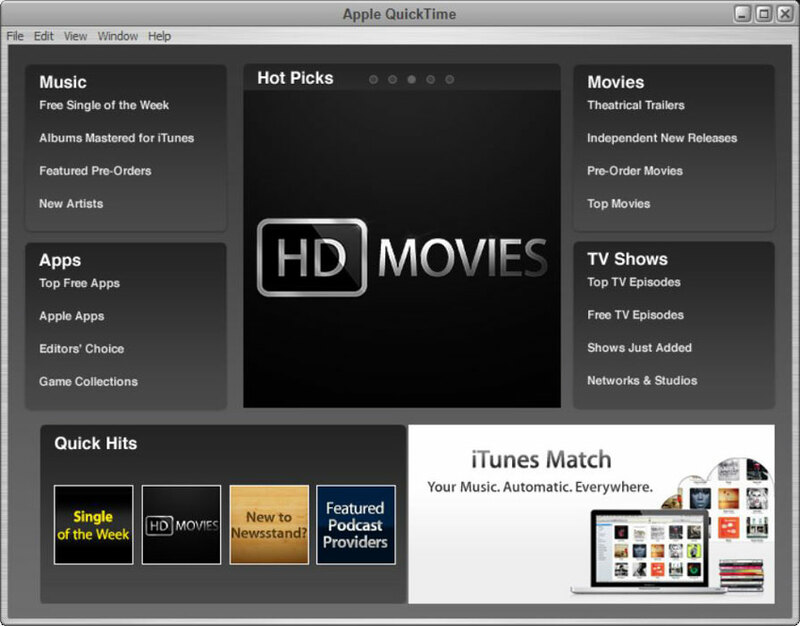 Quicktime is usually overlooked, because most users are not concerned with what application is playing their videos as long as they are playing. And they usually , again, don't download Quicktime directly. 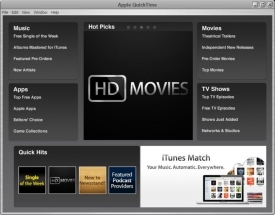 Sometimes, however, during the iTunes installation, users decline the offer to install Quicktime or uninstall it after the installation because they don't know what it is exactly. Quicktime has a gorgeous interface. It has almost no bezel on the sides of the application which provides users with an immersive experience when watching their videos, one that is usually only acquired by expanding a video to "full screen mode." Quicktime also provides its users with an equalizer to adjust the bass, treble, and overall listening experience of their videos. It does the same in the visual department as well. Users have access to brightness, contrast, color sliders, and more that are are only a couple of clicks away during the playback of their videos. This provides the user with a truly custom experience for every video. Quicktime uses advanced compression technology, called H.264 to provide you with clear and sharp high definition video without using a lot of bandwidth or storage. Here are a couple of things that Quicktime technology makes possible: video from your digital camera or your mobile phone, a movie on your PC, a video on a website, etc.